New programming can be just the thing to freshen up a stale program. 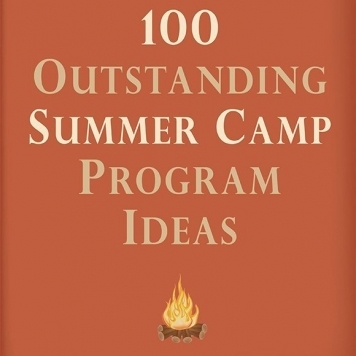 This book holds 100 ideas that have been tested and submitted by many camp professionals. 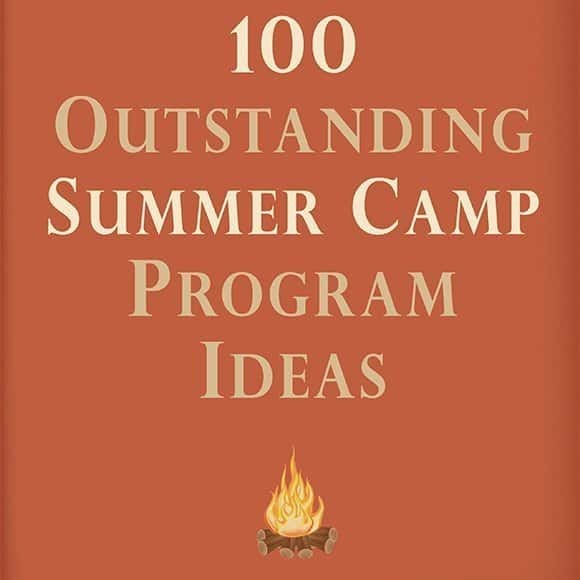 These 100 program ideas were chosen because they are unique, creative and most can be done at either a day camp or resident (sleep-away) camp. …and 85 more great ideas. Lots of themed ideas ! I have coordinated a summer camp in Mexico for the last 5 years. This book is really helpful if you are looking to update your themed days, which can mean a lots of lost time on the computer searching for ideas. This book provides lots of interesting examples and kids enjoyed the activities and games. Very recommendable! This proved really helpful as it was my first summer directing at a new school with different demands. The ideas were new and different and could easily be utilized in a classroom, day camp, overnight, etc. Glad I stumbled across before summer! I have been a Camp Director for many years, it has been a great book to spark some new ideas! Great book for a reasonable price! Lots of great ideas for your Summer Camp Program.